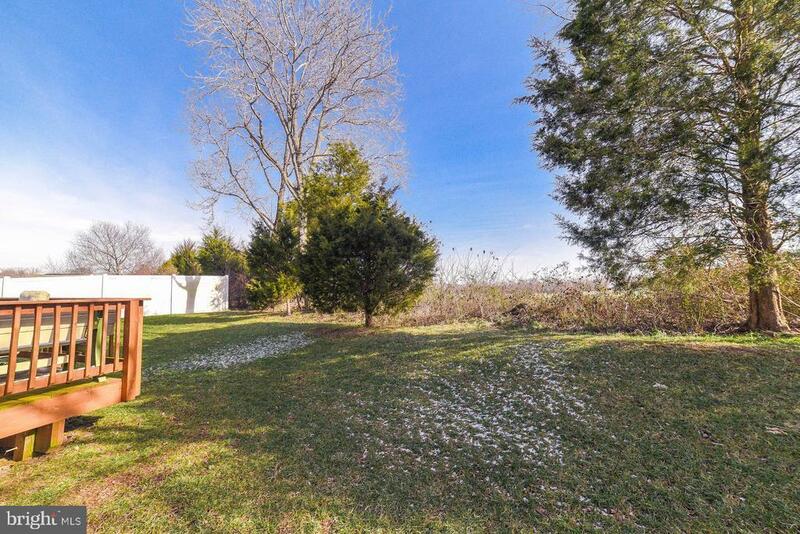 What a breath of fresh air! 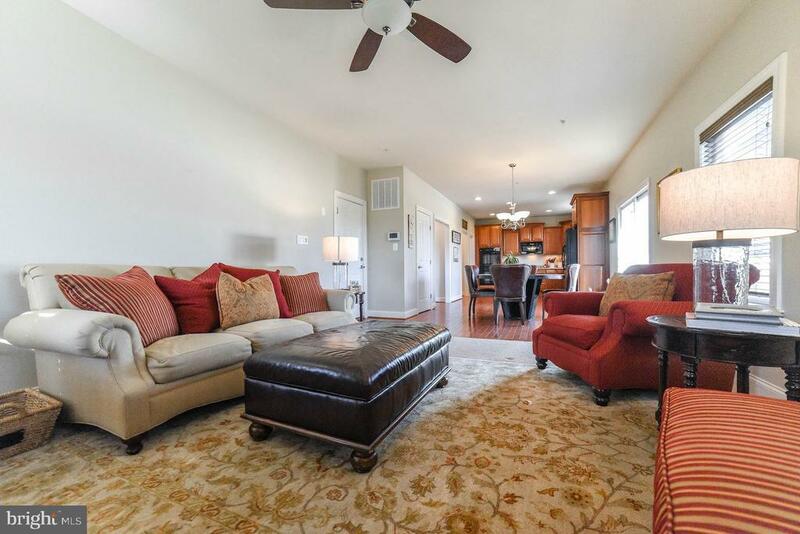 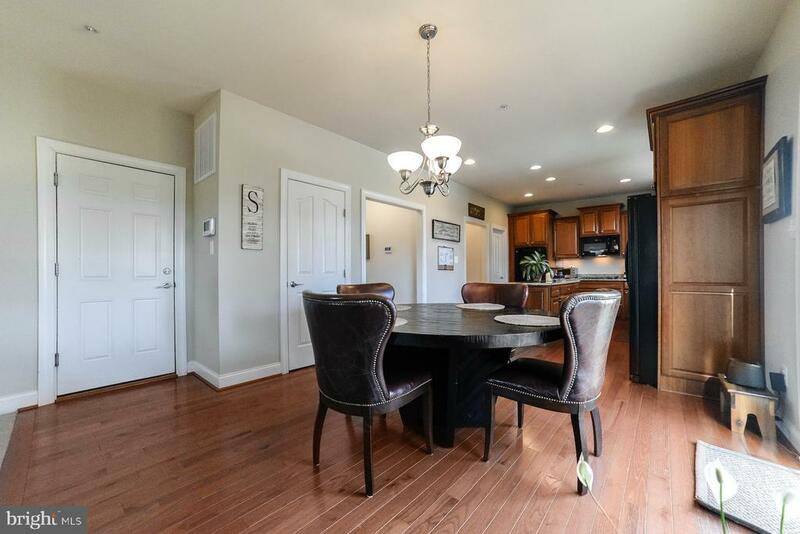 This home is so conveniently located in a cul-de-sac in the heart of Hollywood; you will wonder why you waited so long to move here! 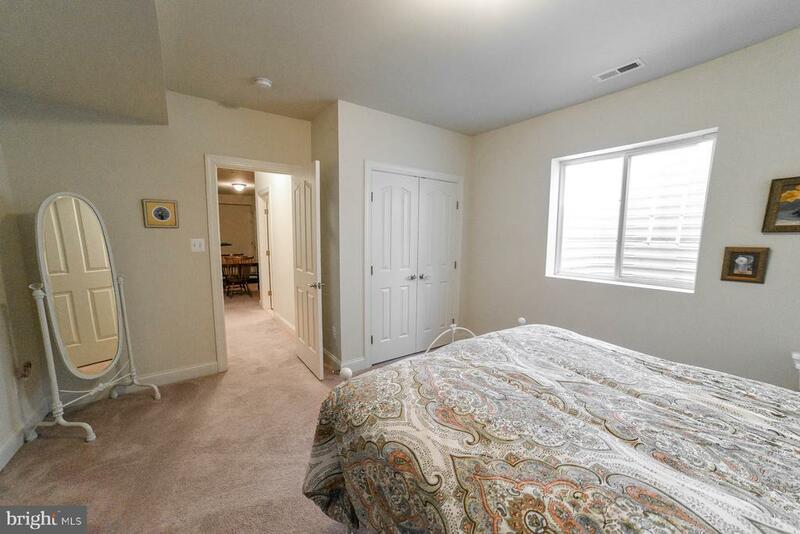 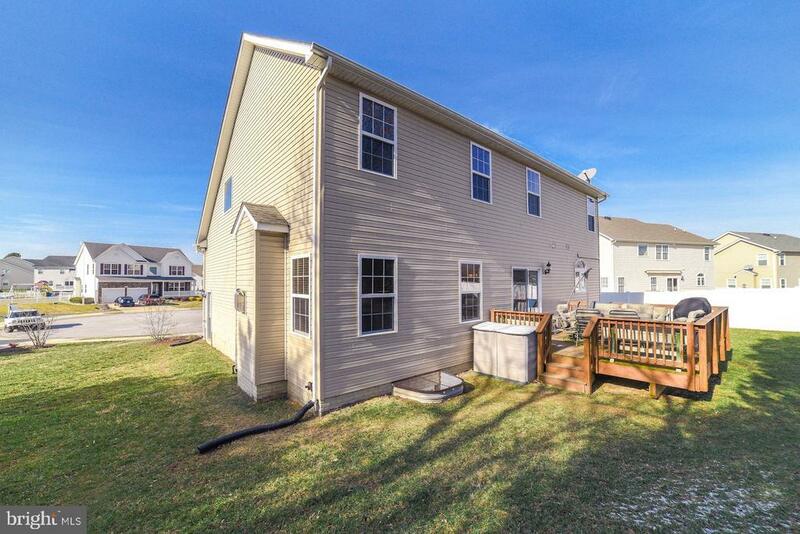 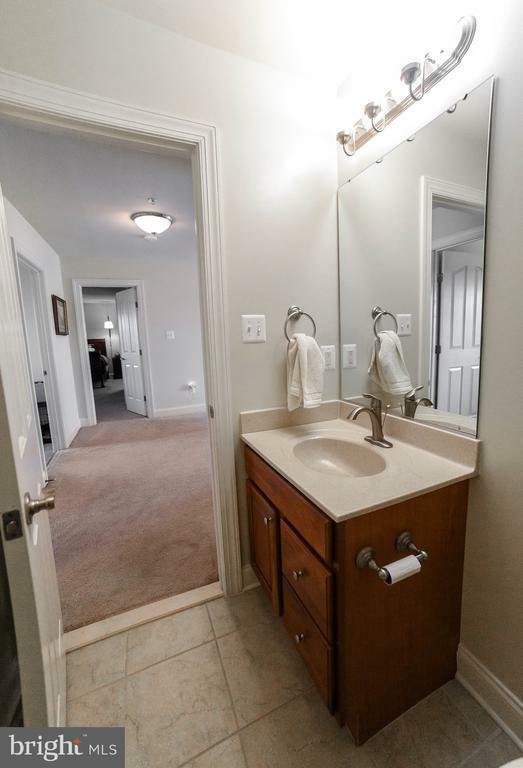 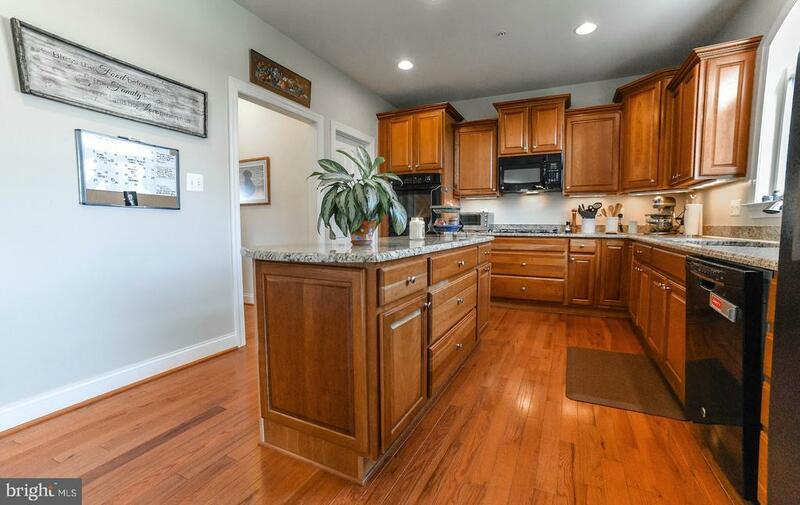 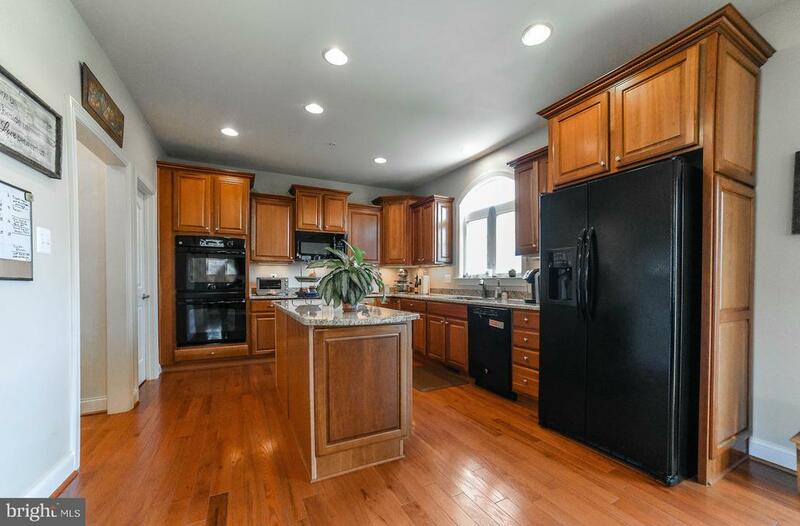 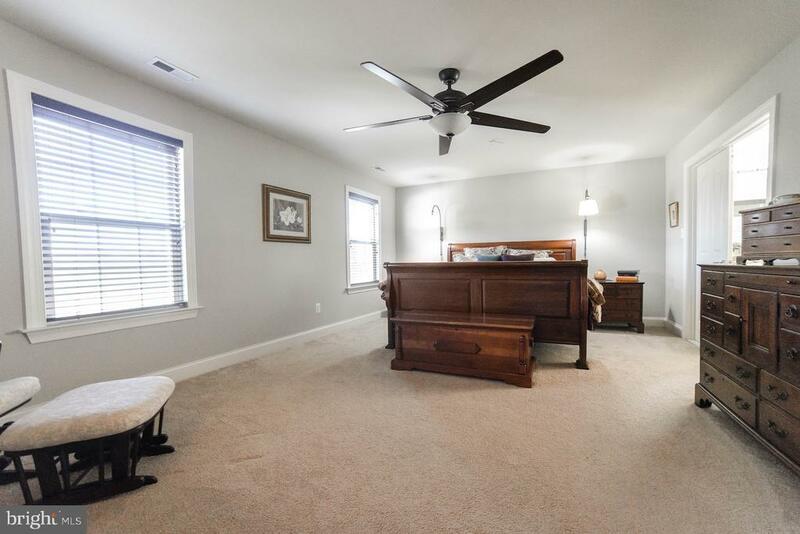 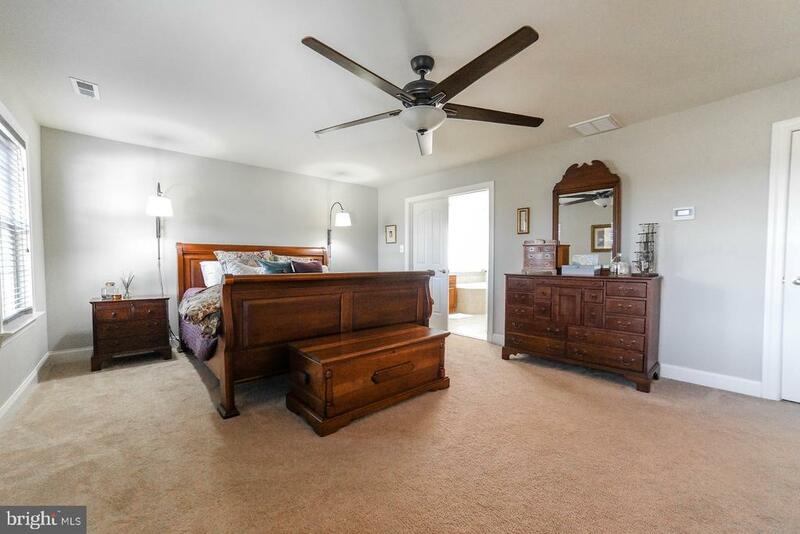 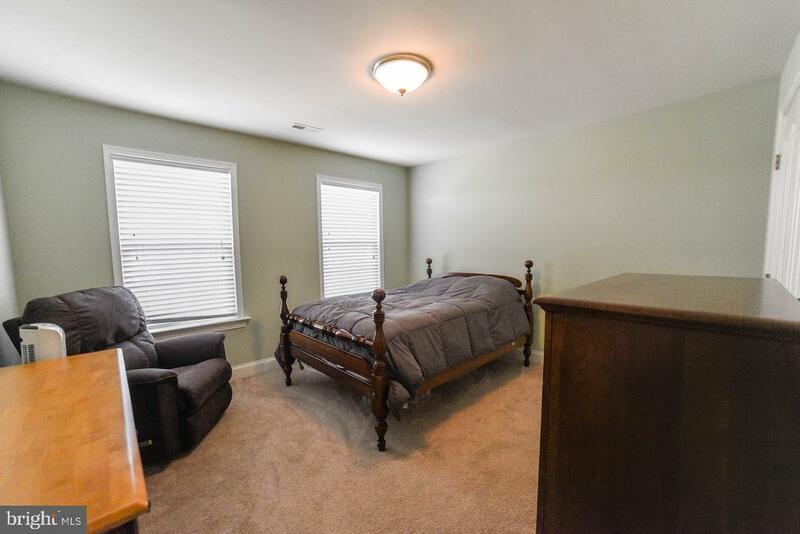 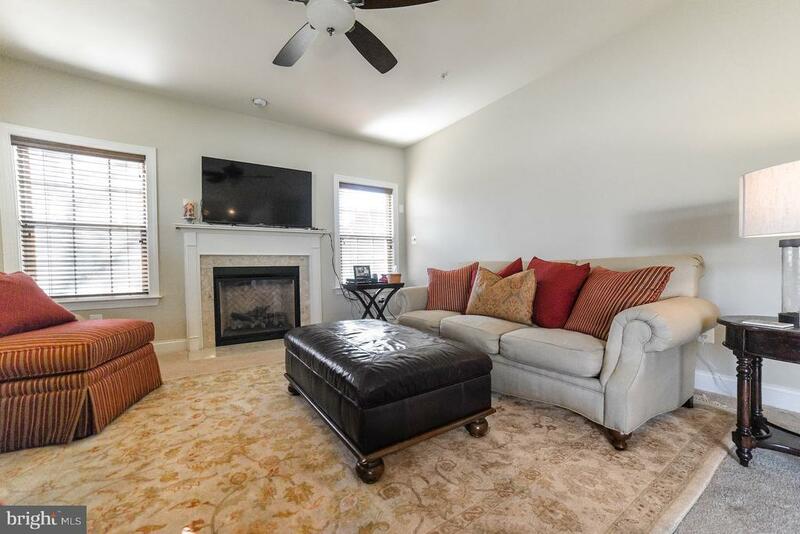 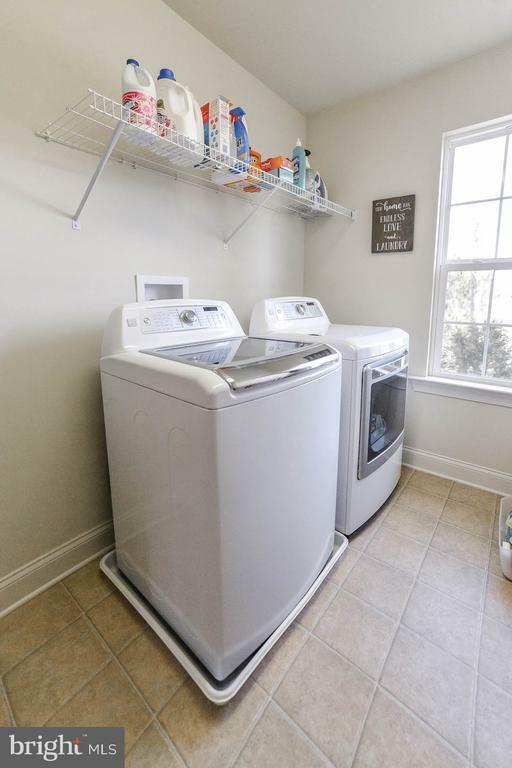 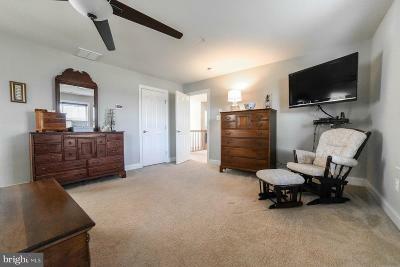 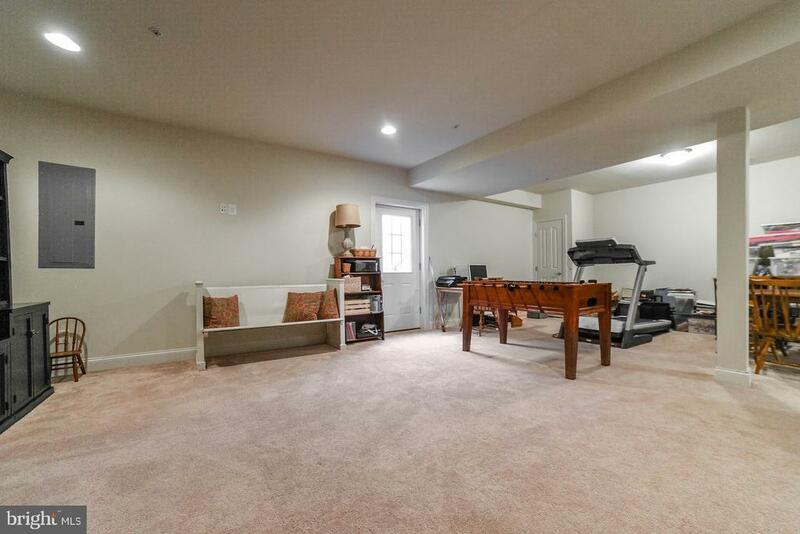 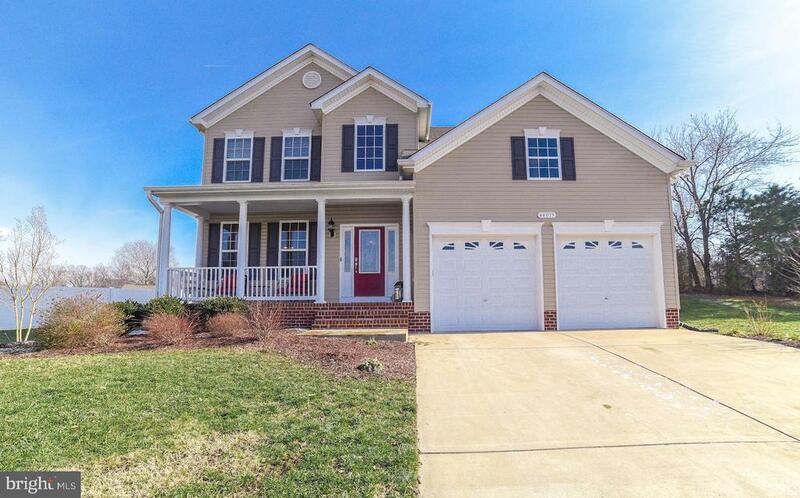 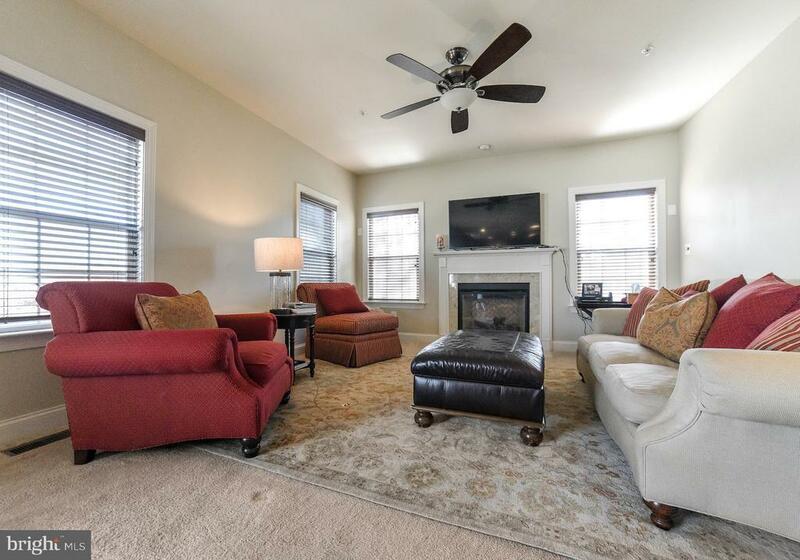 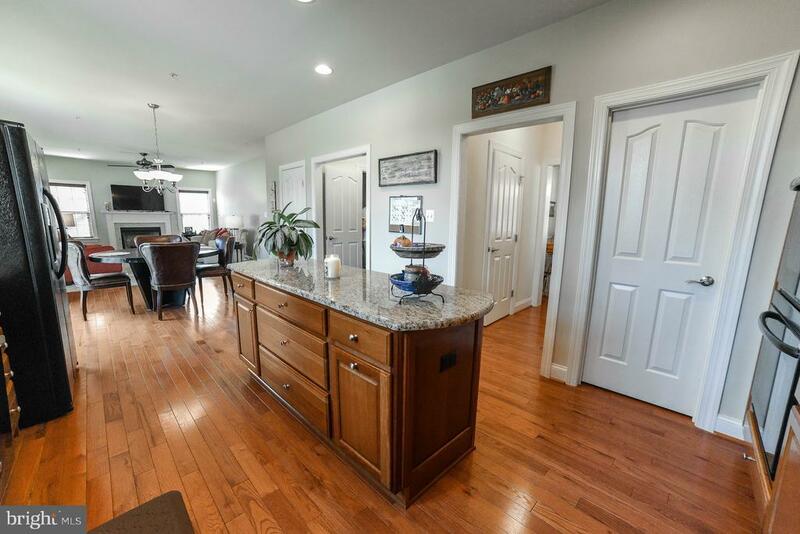 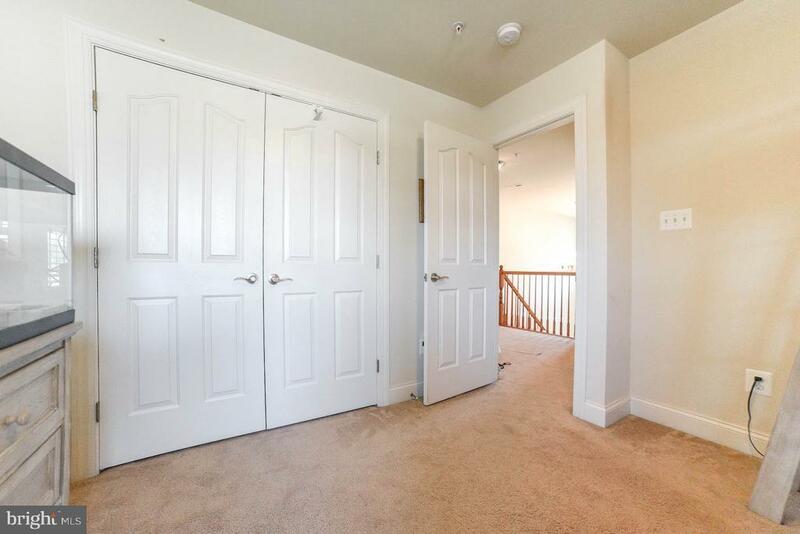 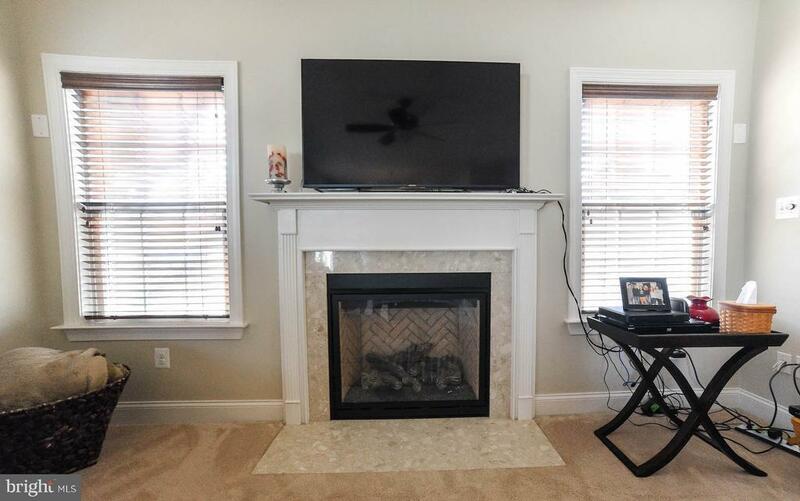 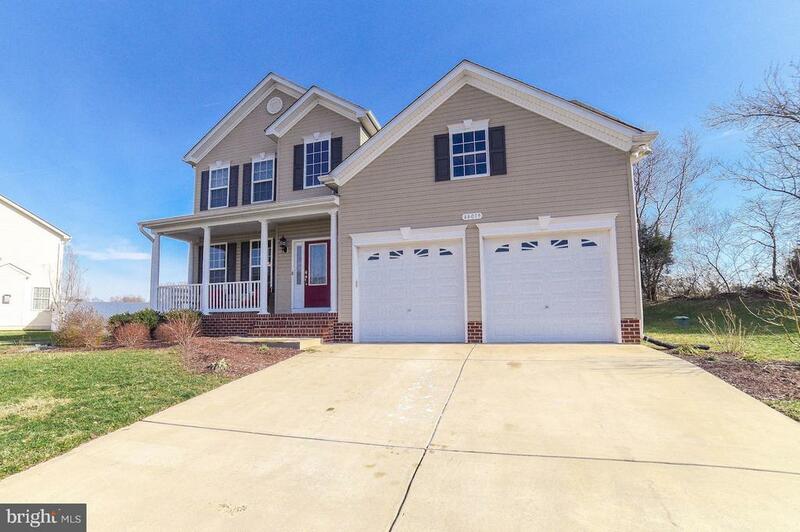 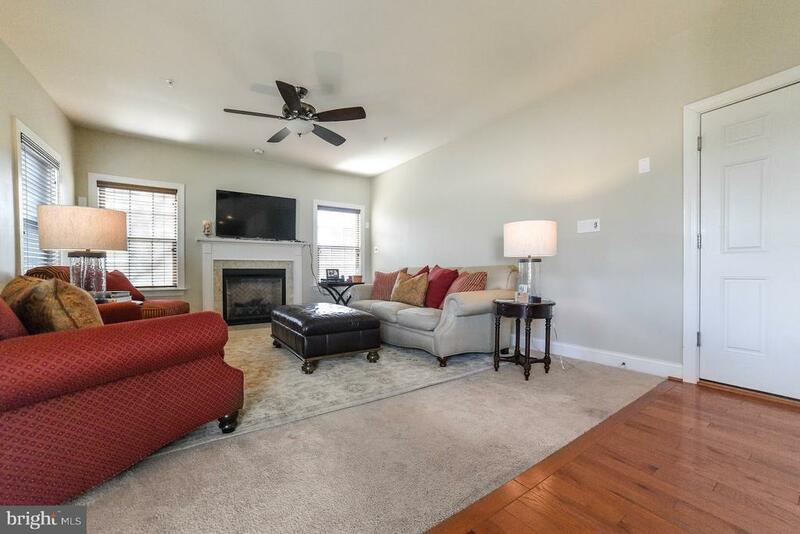 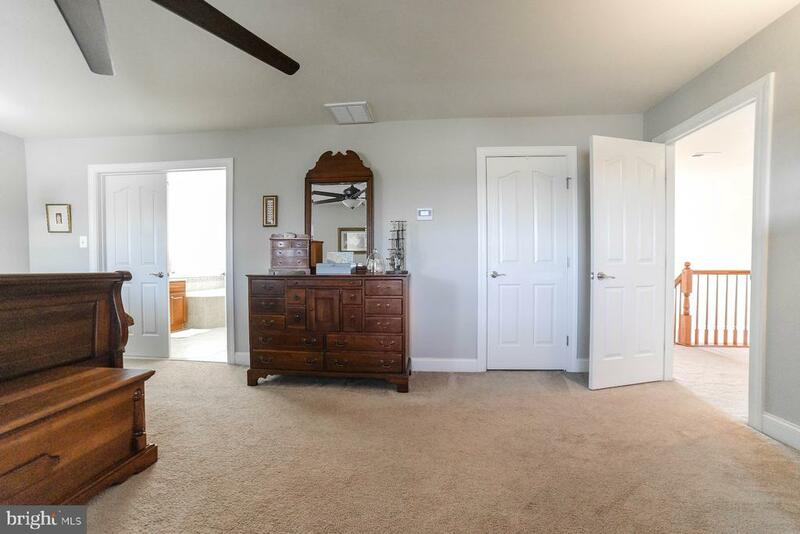 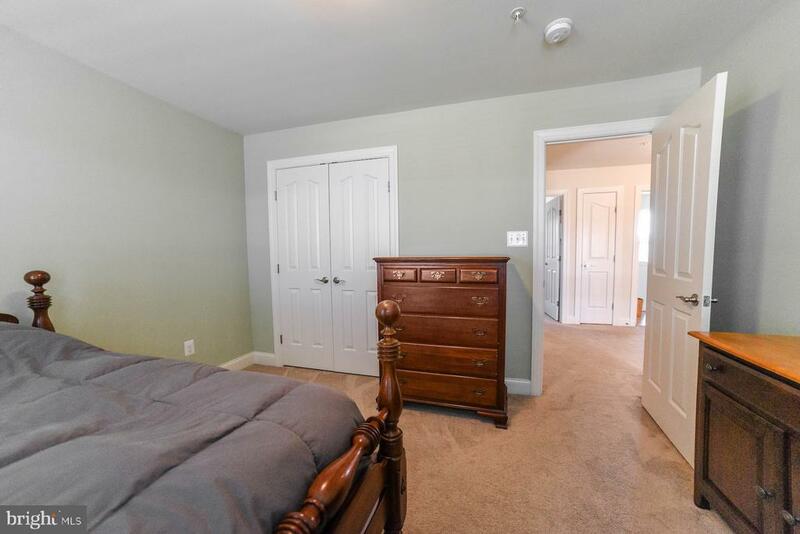 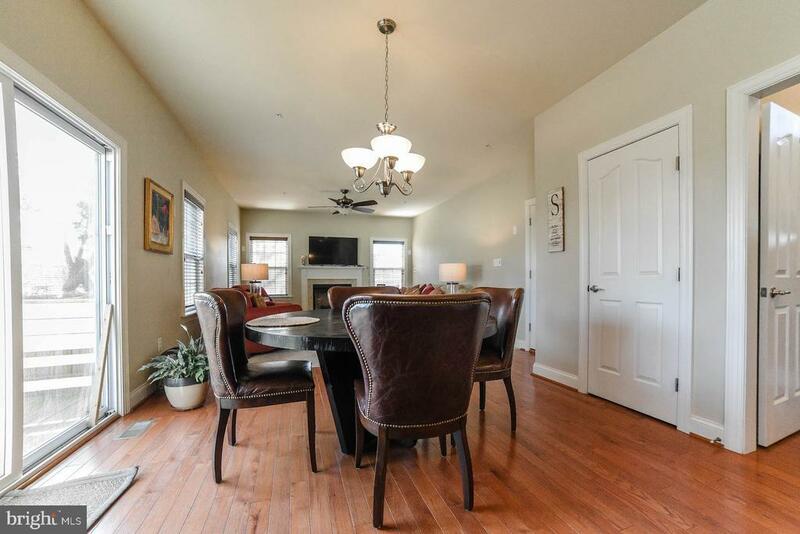 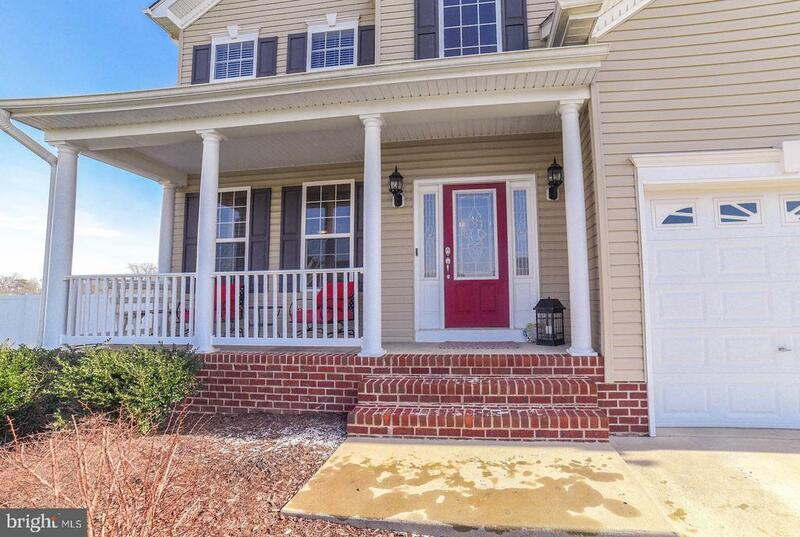 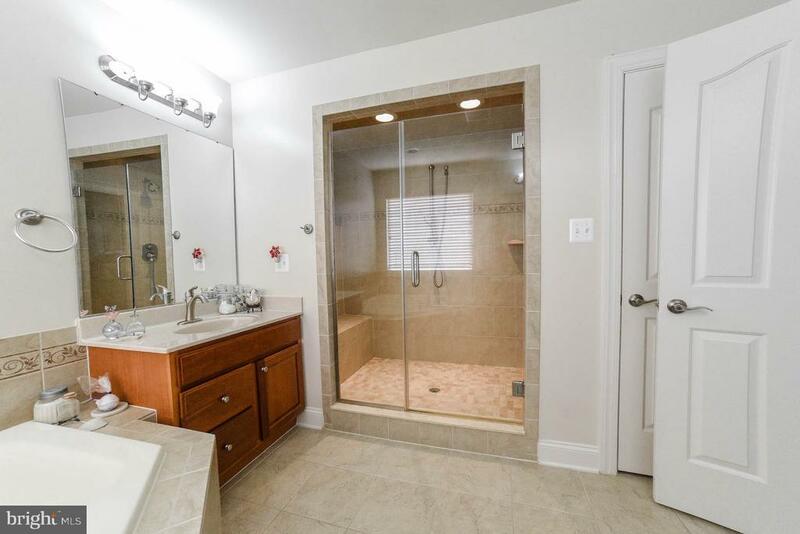 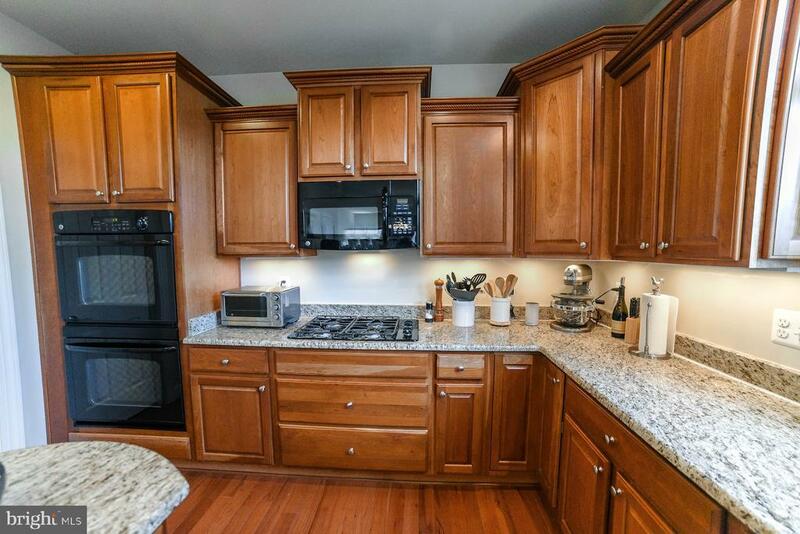 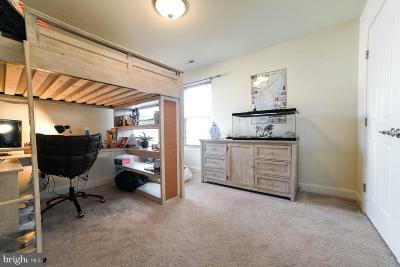 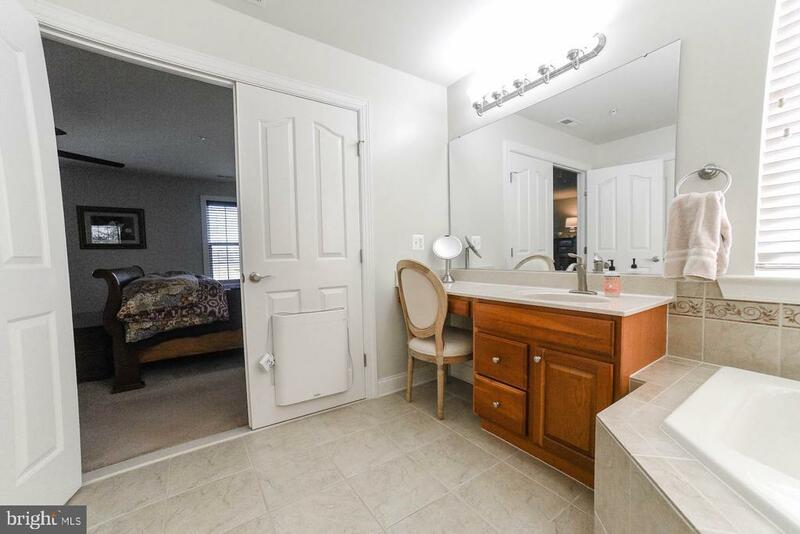 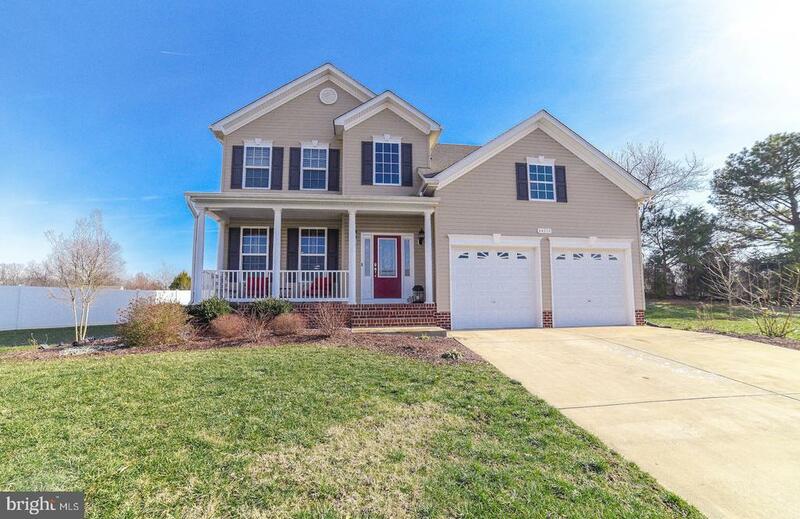 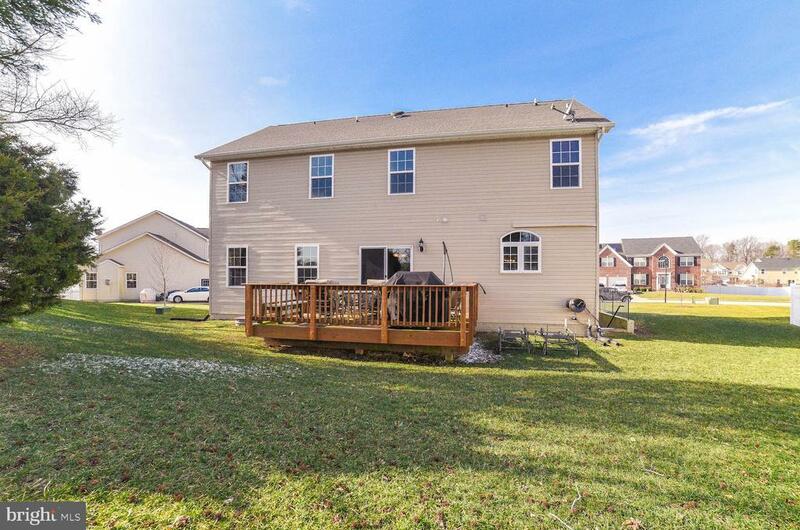 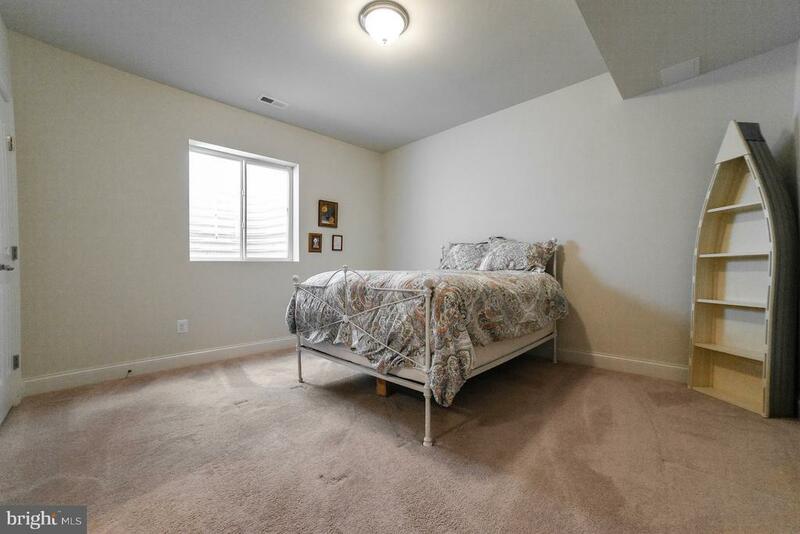 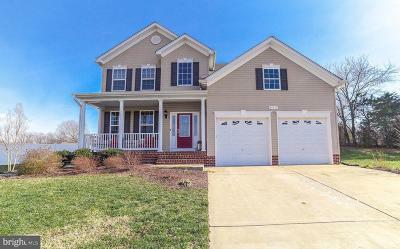 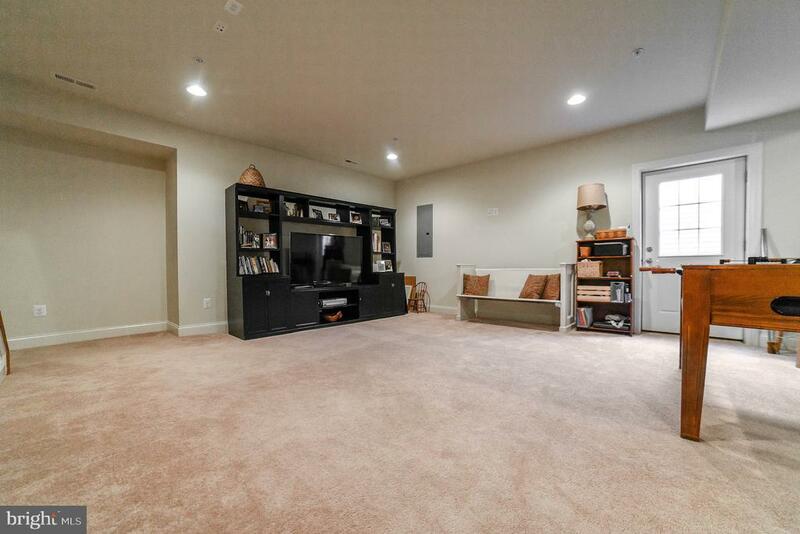 Only 6.8 miles from the main Patuxent Naval Base (PAX) while moments away from shopping and good eats!Loaded with natural lighting throughout and cram packed with upgrades such as granite, hardwood, tile, and more! 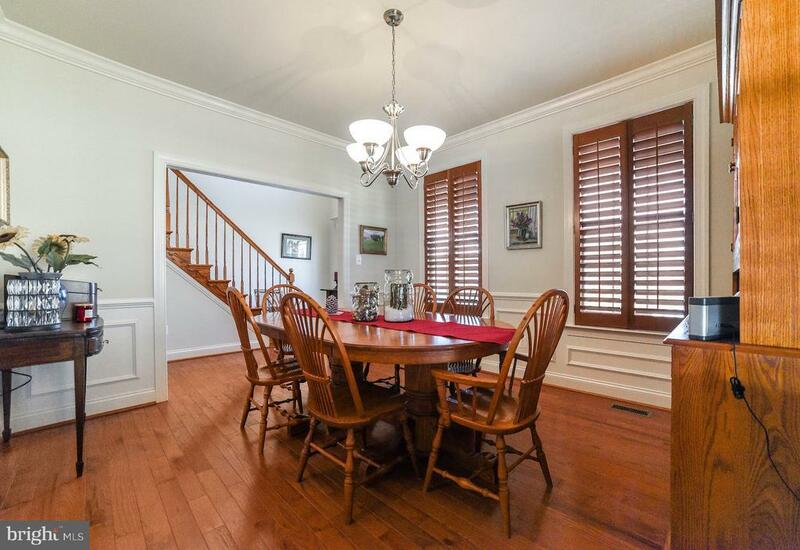 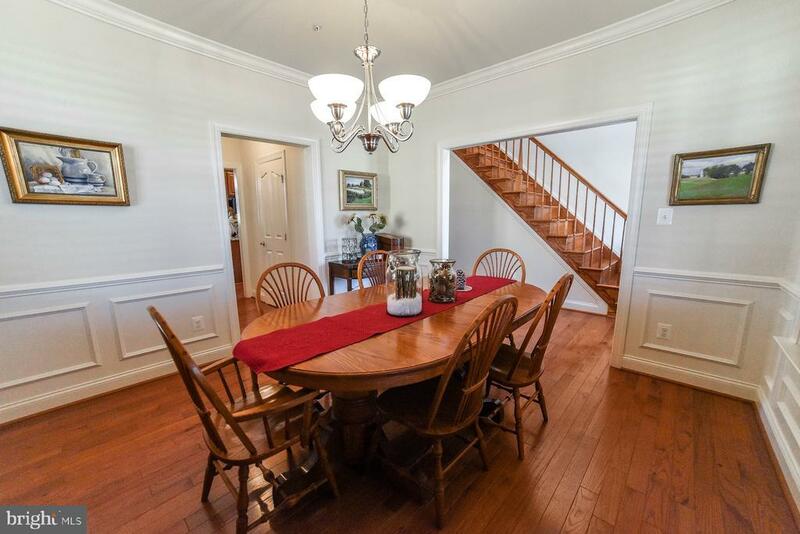 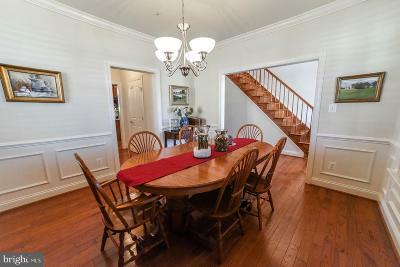 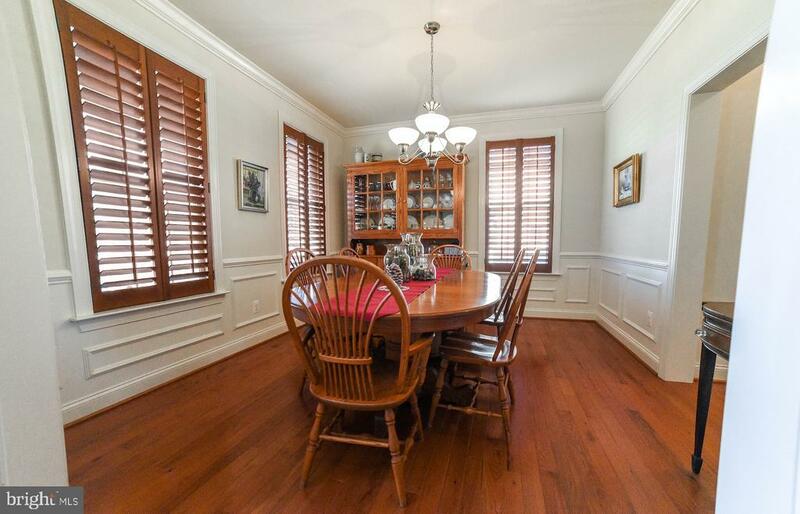 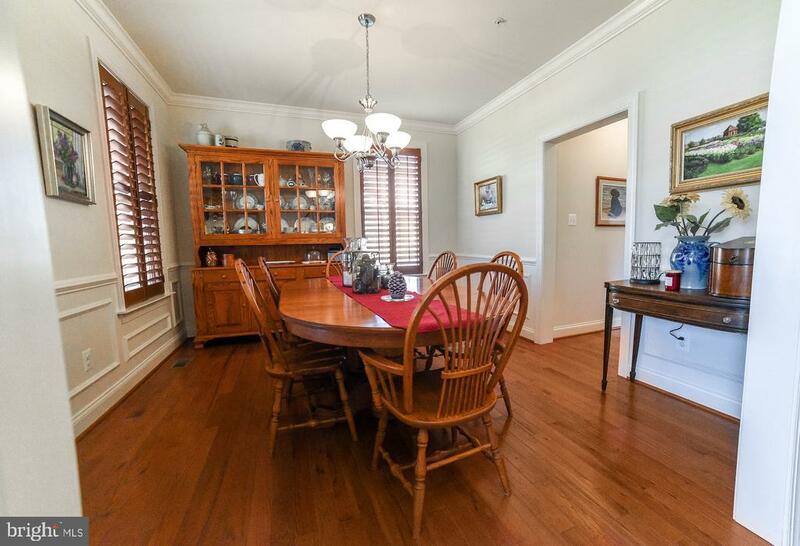 You will be impressed with the many extra touches here such as chair rail with window boxes in the separate dining room. 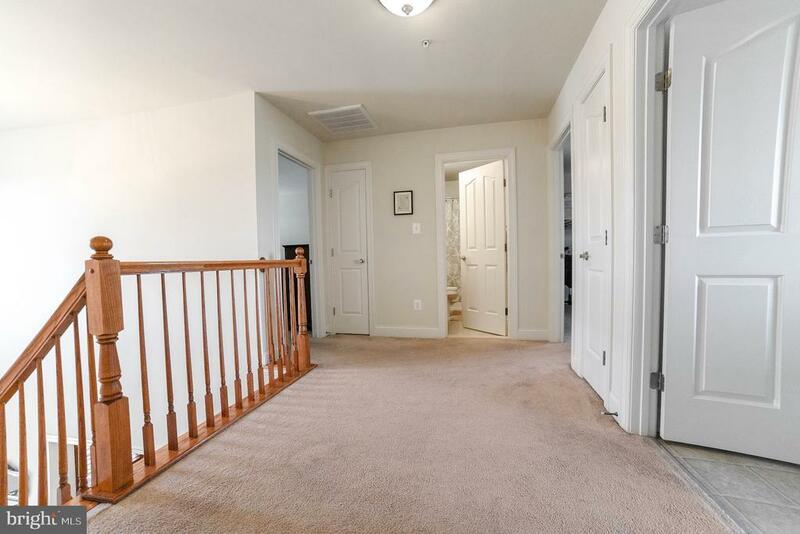 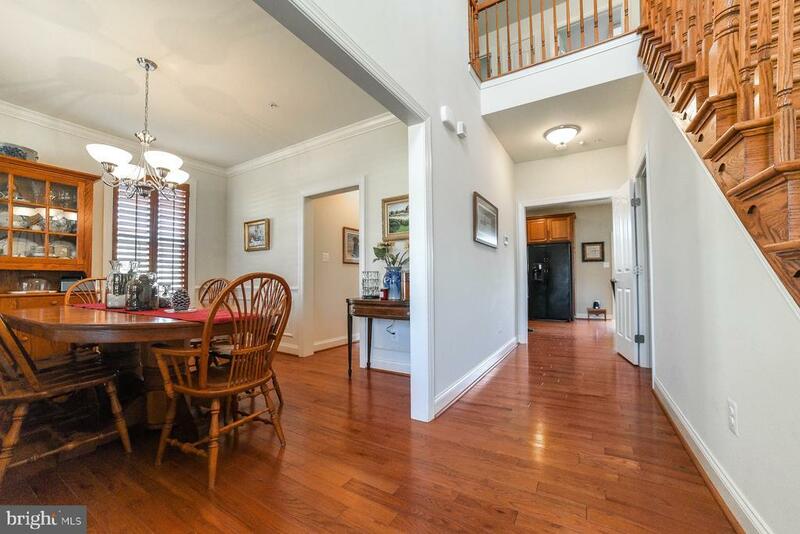 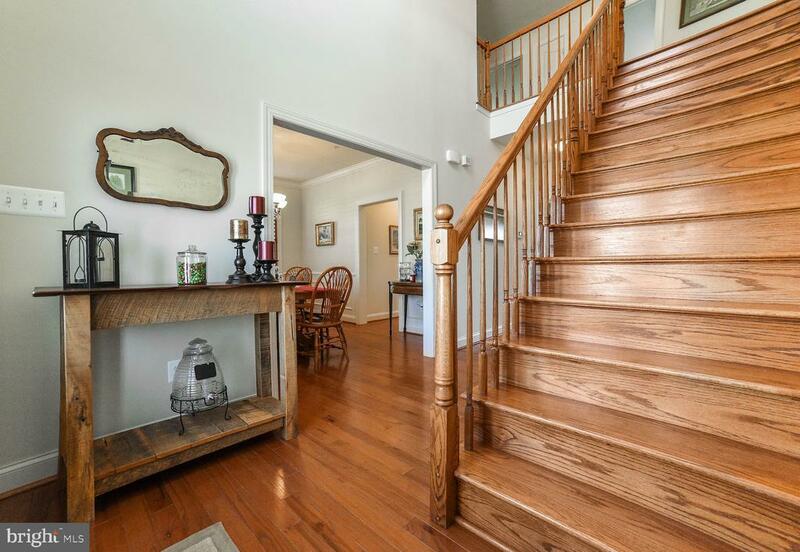 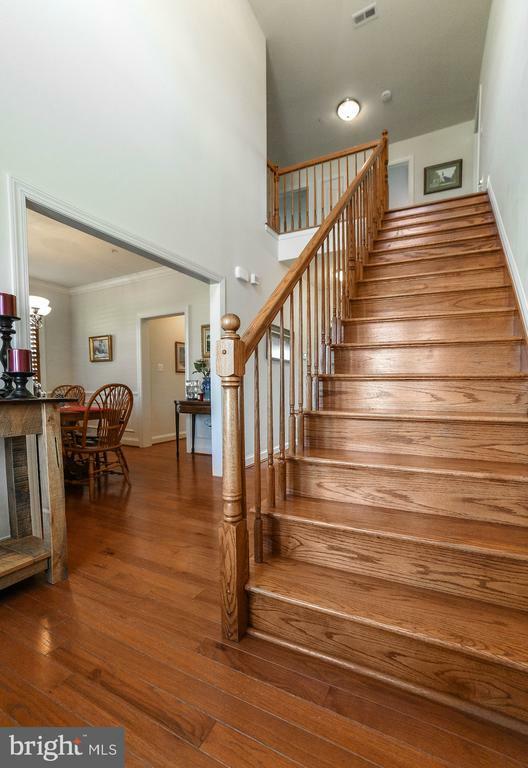 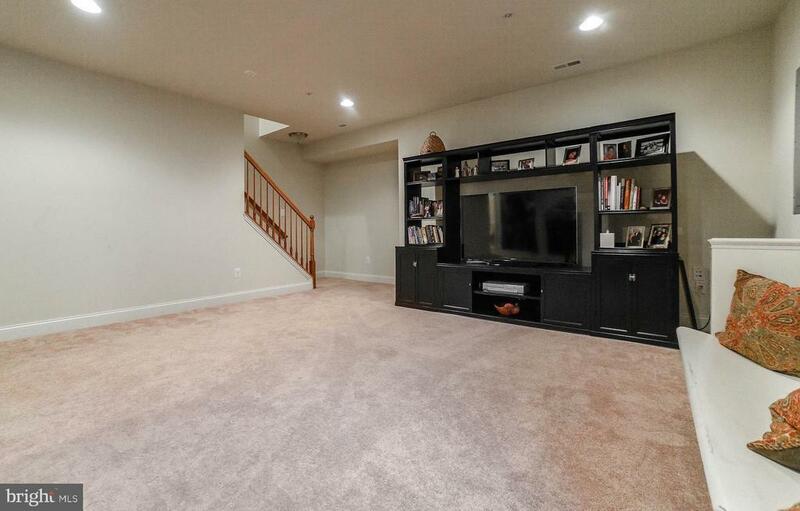 The main-level open-foyer gives plenty of space at your entry. 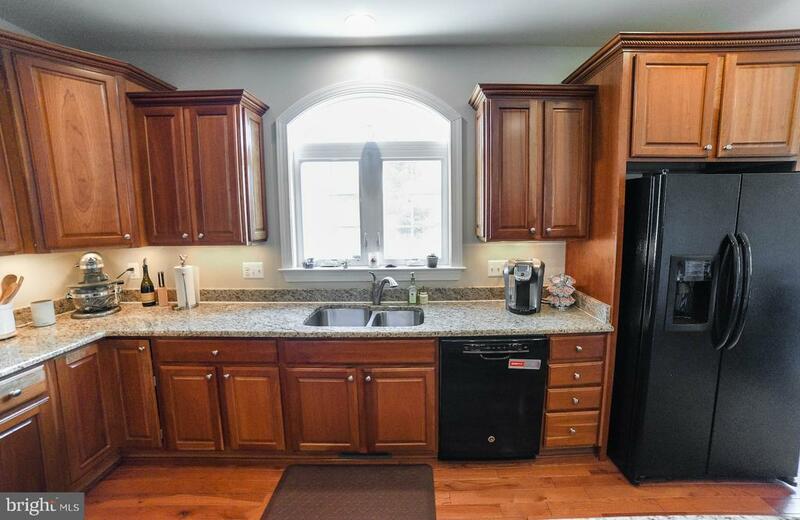 Get ready to start cooking in your gourmet kitchen with your double oven and gas range with plenty of room to spread out on your granite counter tops. 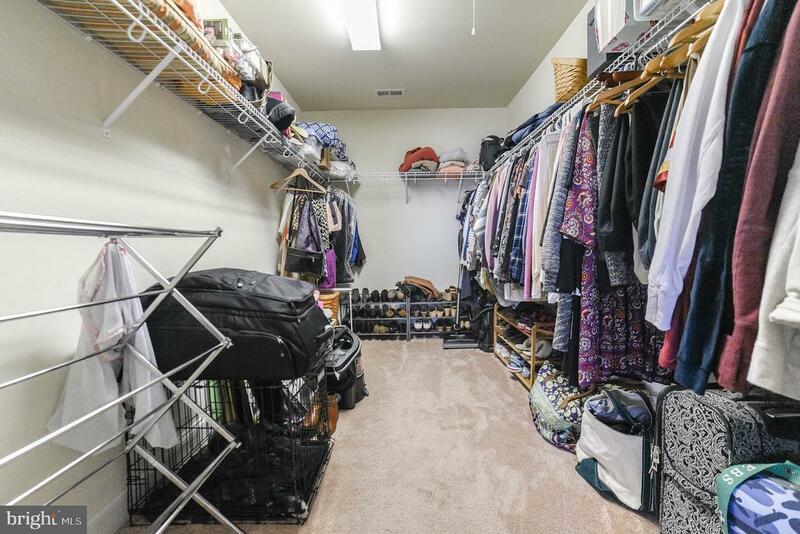 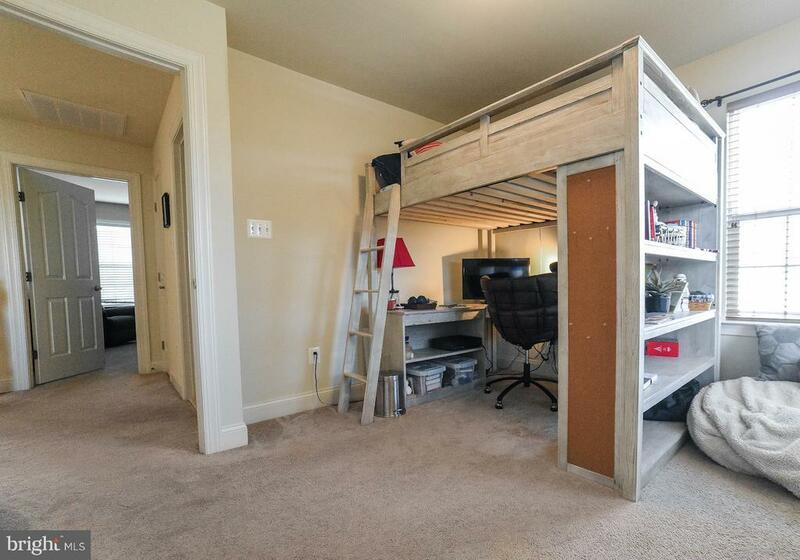 There is also a large walk-in pantry for maximum storage. 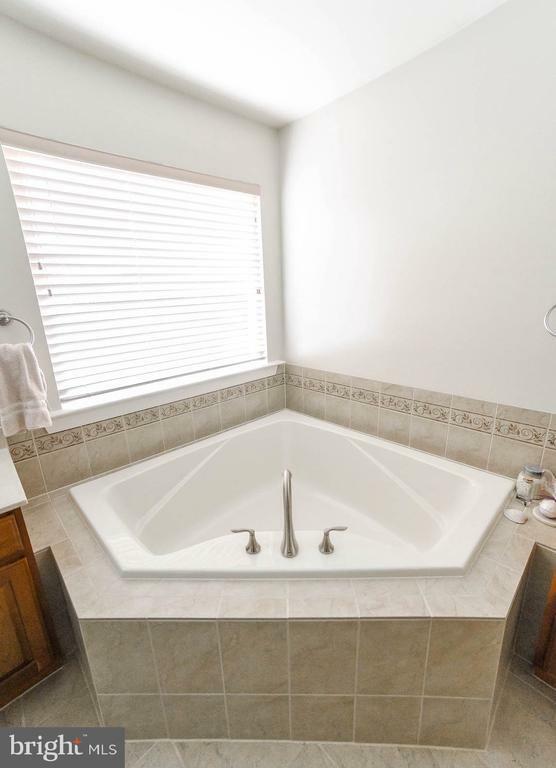 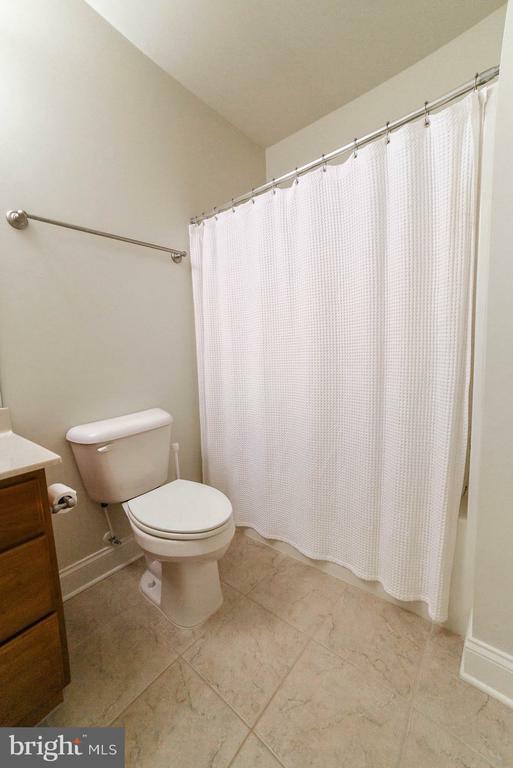 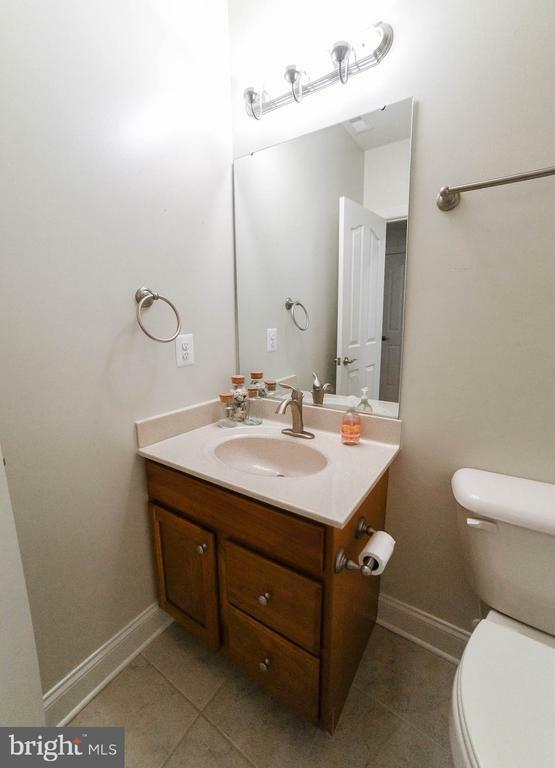 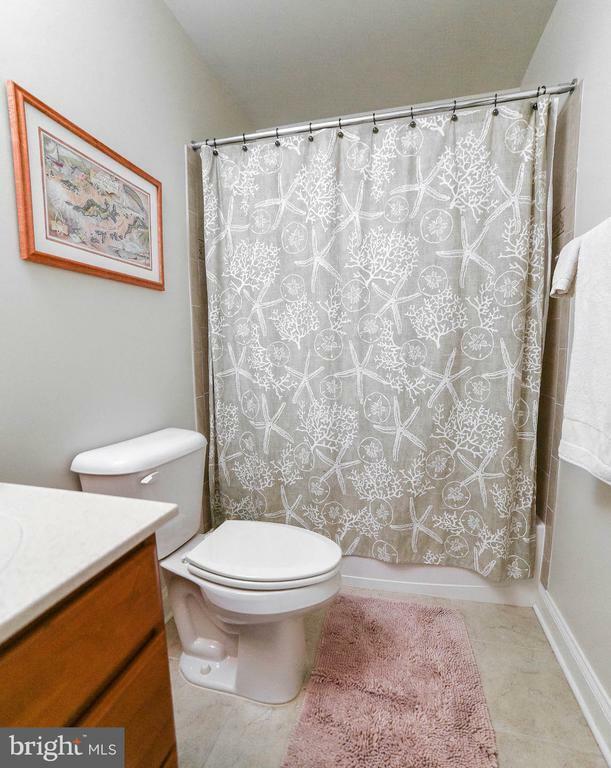 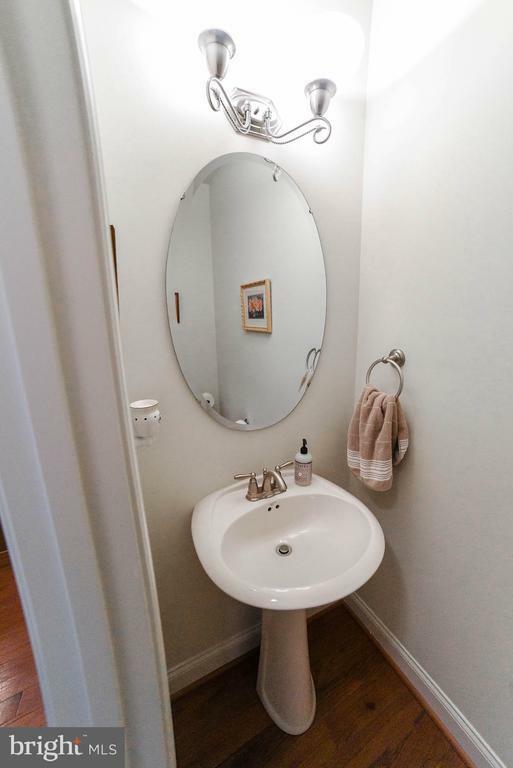 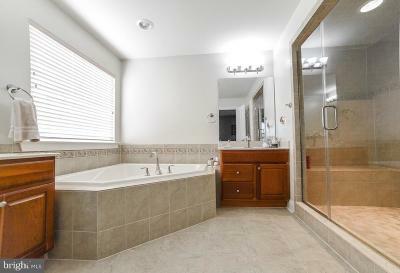 When you have had a long day you will love the ability to retreat to your deluxe master bathroom which is like your own mini spa with a large soaking tub, separate vanities, and a shower to die for! 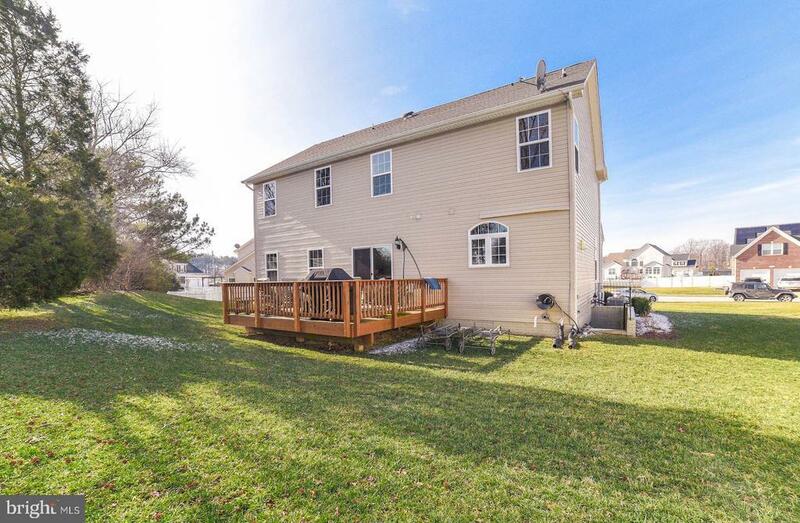 The back deck is a nice addition for having cookouts and watching nature in your back yard. 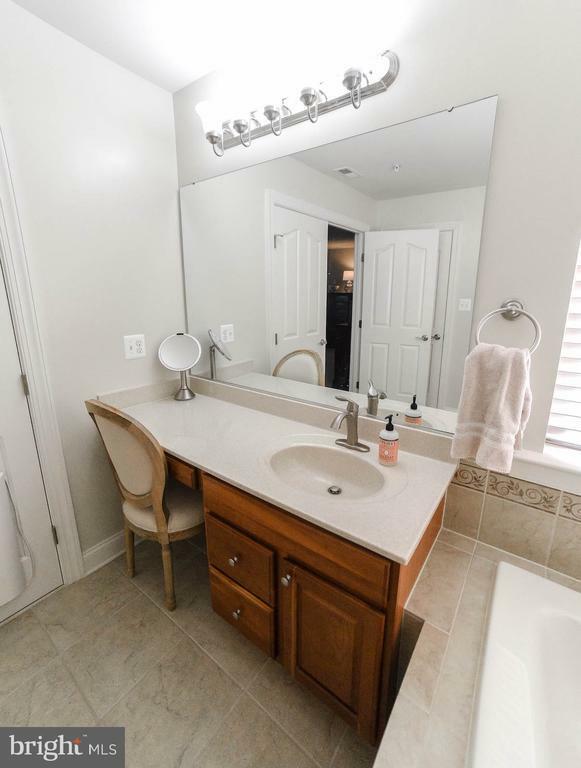 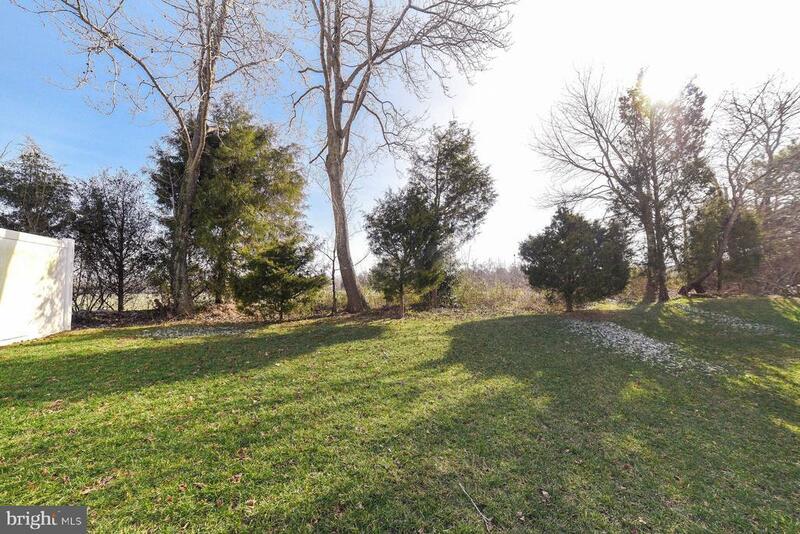 You will want to add this home to the top of your list! 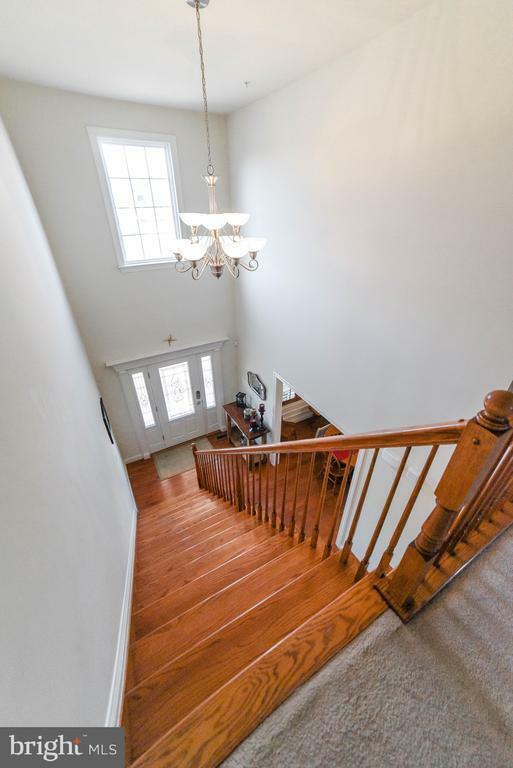 Directions: From 235 turn right on Tom Hodges Drive, Make a Left onto Mervell Dean and the next immediate right on Joy Chapel Rd, Turn Right on Miley Drive, follow to end a Right on W Leola Ct. Home on Left.